What has Australian aid done for Women’s Empowerment in Palestine? Women were provided with the skills and capital to establish viable small businesses and other income generating activities according to their interests. Through their participation in support groups established by Australian aid women gained the confidence to start business activities. Support groups also developed womens’ capacities to advocate for their rights at both community and household levels. 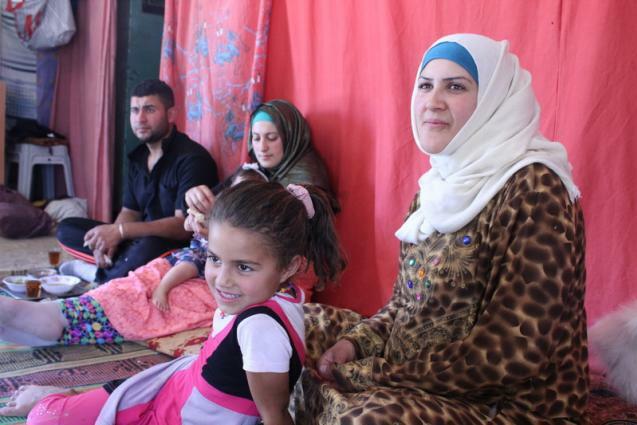 Huda Hawadeh, a Palestinian mother of seven, lives in A’Samua in Palestine’s West Bank. The village was cut off from the land that was owned, loved and farmed by its residents when the separation wall was built by Israel in 2003 – an act which severely impacted livelihoods and access to jobs. This is Huda’s story. How Australian aid has changed the world for women in Palestine? Through Australian aid support, 17 women in Palestine purchased sheep and 5 established other businesses. Australian aid helped to increase work and livelihood opportunities for 93 rural women and men in Palestine. 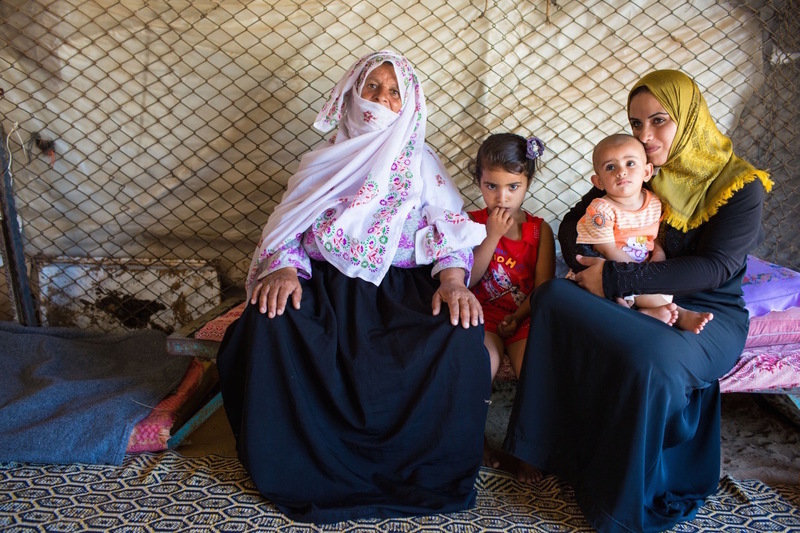 Australian aid has helped 84 women in Palestine organise projects to address unemployment.